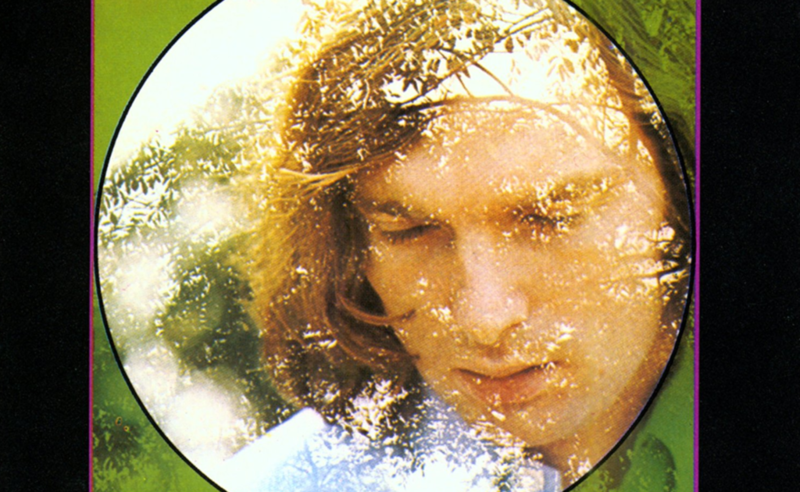 After the Ark sets, Astral Weeks became a taboo interview subject for Morrison and would barely be a part of his live repertoire until he played it again in full at Hollywood Bowl 40 years later. When he started work on his 1968 album, the Irish artist was hiding out for more than a year in Boston’s Cambridgeport neighborhood. He fled New York City when an already-shady record contract eventually found his work under the control of gangsters. How that happened—as well as other insanely weird and fascinating things behind Morrison’s LP—is laid bare in journalist and musician Ryan H. Walsh’s Astral Weeks: A Secret History of 1968. “With its roots in tempers, outbursts, gangsters, and violence, it’s ironic that Astral Weeks ended up being an album completely preoccupied with notions of transcendence and the sublime,” writes Walsh. Not unlike 2016 Heads: A Biography of Psychedelic America, a nonfiction work by writer (and friend) Jesse Jarnow that technically “stars” The Grateful Dead but is a study of much more, Walsh goes long on context in A Secret History. Look no further than to his award-winning 2015 magazine feature for a glimpse of the story that gave way to the book (“It was an obsession before it was an article,” said the author during a recent launch at Brooklyn’s WORD bookstore). The stories about Peter Wolf’s famed live tapes of the Morrison, flutist John Payne’s determination to contribute to the Astral Weeks sessions come hell or high water, or the chronicling of Van—with support from then-wife Janet “Planet” Rigsbee—writing Astral Weeks at the kitchen table will hook fans of the LP, but Walsh also looks closely at the era’s alternative press, racial unrest, and cult (commune? nah) the Fort Hill Community along what is sometimes a dizzying timeline that leaps all over the place. But as the album and era have long held my interest, any work I had to do in order to keep names and dates straight over the course of reading this book was well worth it. Walsh’s effort won’t land on Morrison’s “Favorite Books of 2018” list, and that’s too bad. Some secrets just shouldn’t be kept. Ryan H. Walsh’s book on Van Morrison and the Boston of 1968 is available now from Penguin Press. He lets various secrets slip on his blog, and is worth a follow on Twitter.